On Wednesday 5th of April the community travelled to Holy Cross Priory, Leicester, for a meeting of the whole English Province. 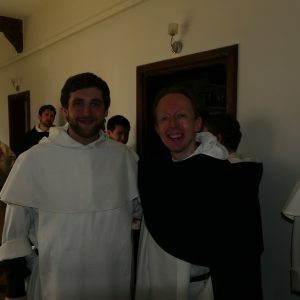 The purpose of the day was to explore the distinctive elements of discipleship that St Dominic gave to us and then to talk over how we could more effectively make Dominican life known to those around us. 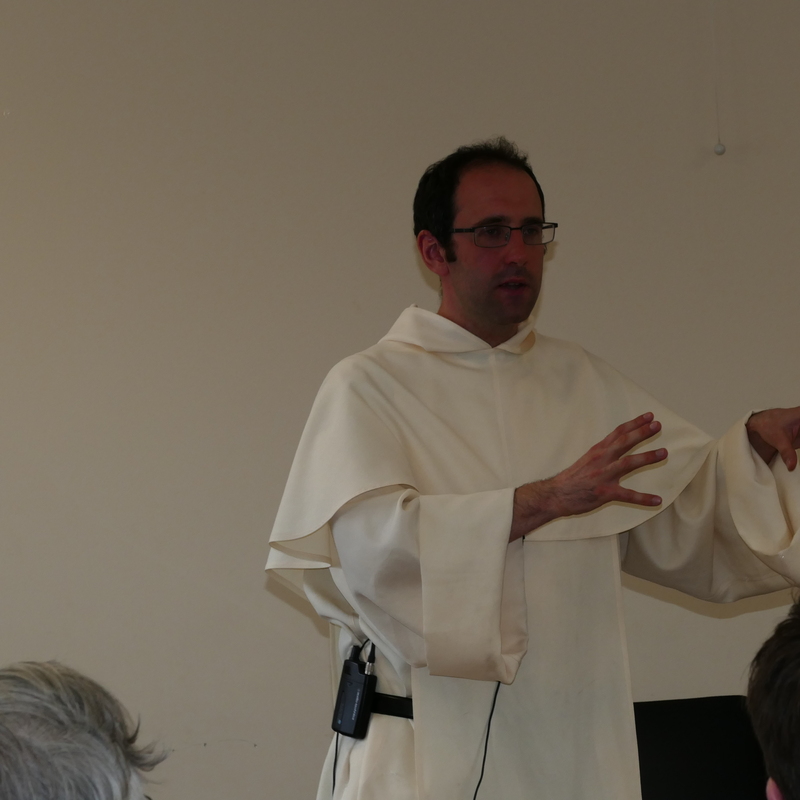 In the morning, Fr Nicholas Crowe, O.P., Vocations Promoter for the English Province, led us in a discussion about some of the key elements of vocational promotion and discernment, after which the friars offered some comments and thoughts. Over lunch the brothers had the opportunity to catch up with each other and to continue the discussion. 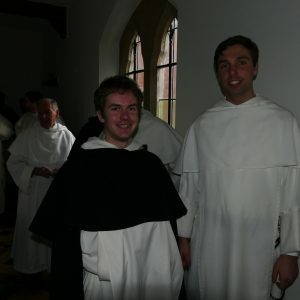 After midday prayer we returned for the second session which focused the nature of permanent formation and how it could be more effectively undertaken by the brothers. The day ended with silent prayer and Vespers before the brothers departed. Please continue to pray for all the brothers of the Province as we seek to grow in our relationship with Jesus and to pass on the fruits of that relationship to those we meet and serve.